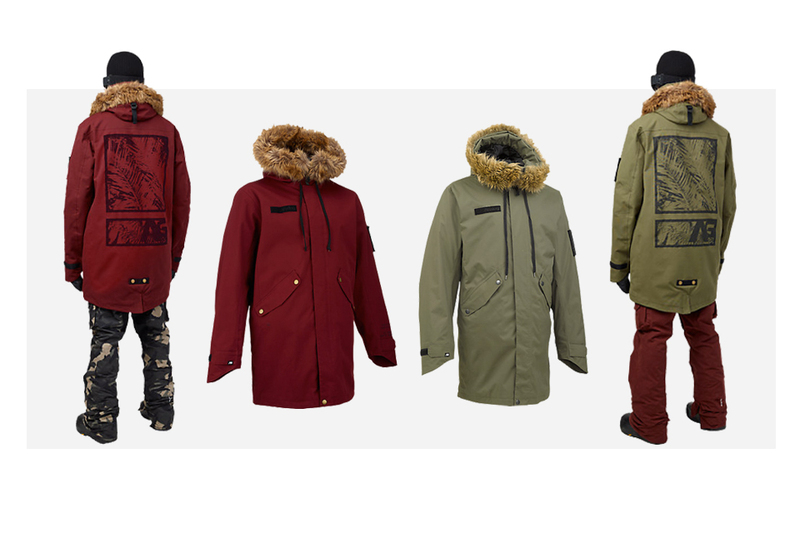 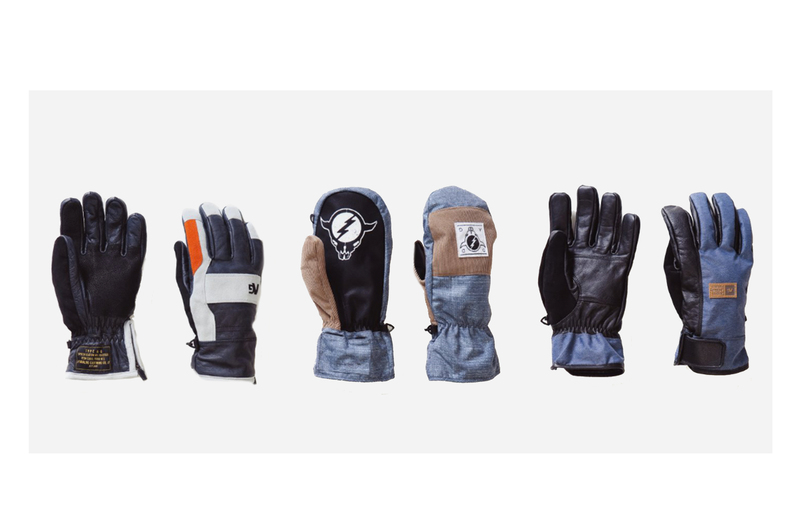 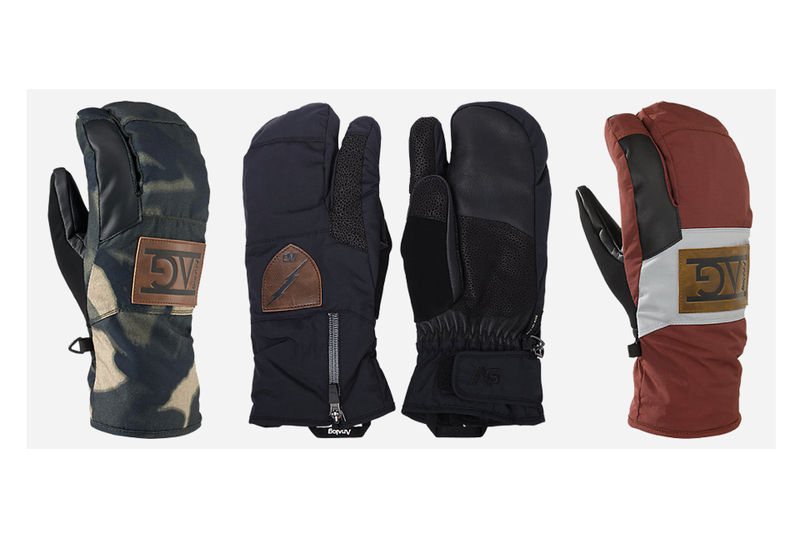 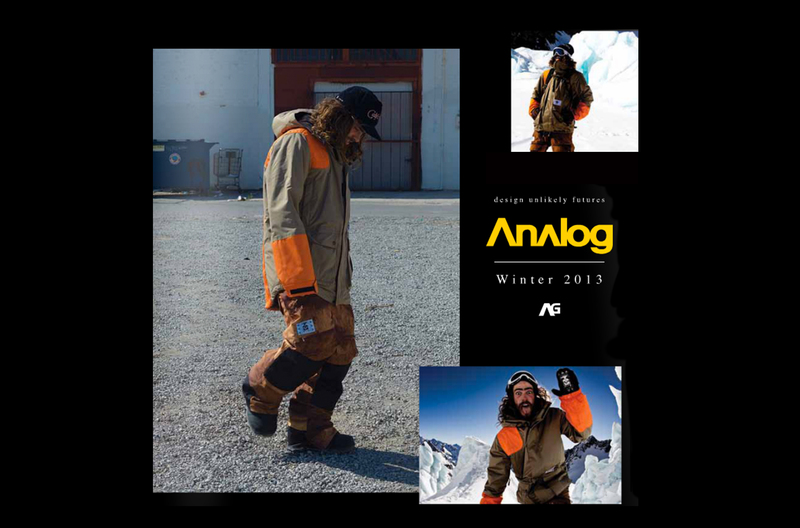 The Analog 2015 Collection is an eclectic mix of military and classic mountaineering silhouettes all with a technical twist ready to face the harsh winter landscape. 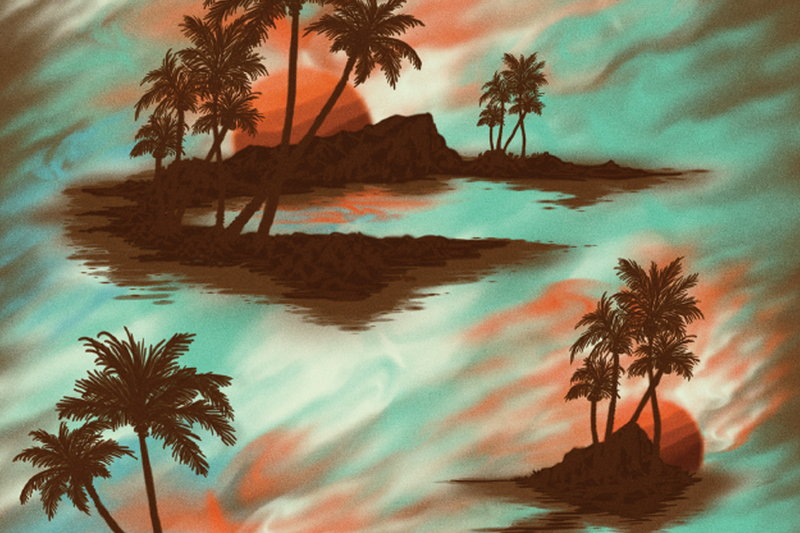 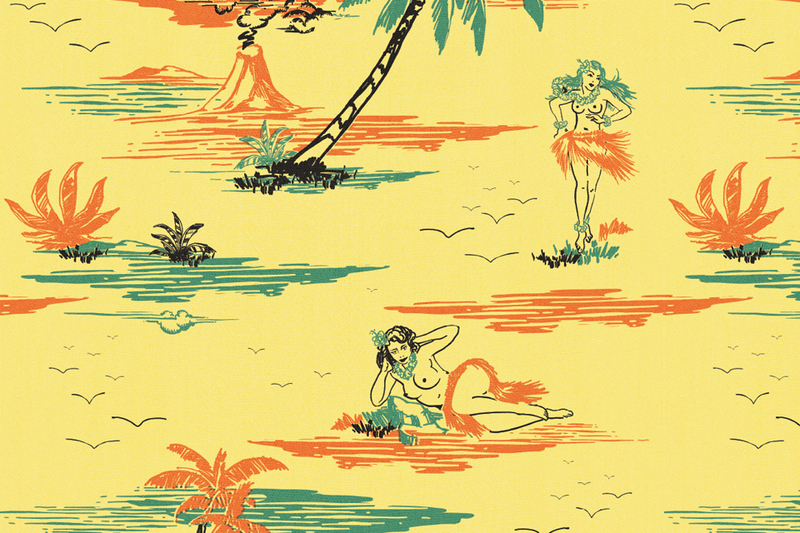 Vibrant island inspired prints and color add pop while rich earth tones bring balance to each garment. 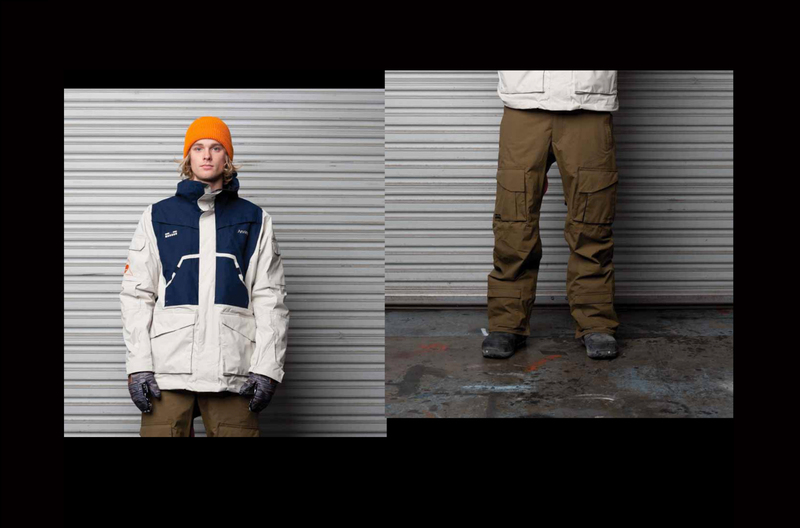 This line is built for the heshers and thrashers of the mountain and is sure to rock it hard all winter long. 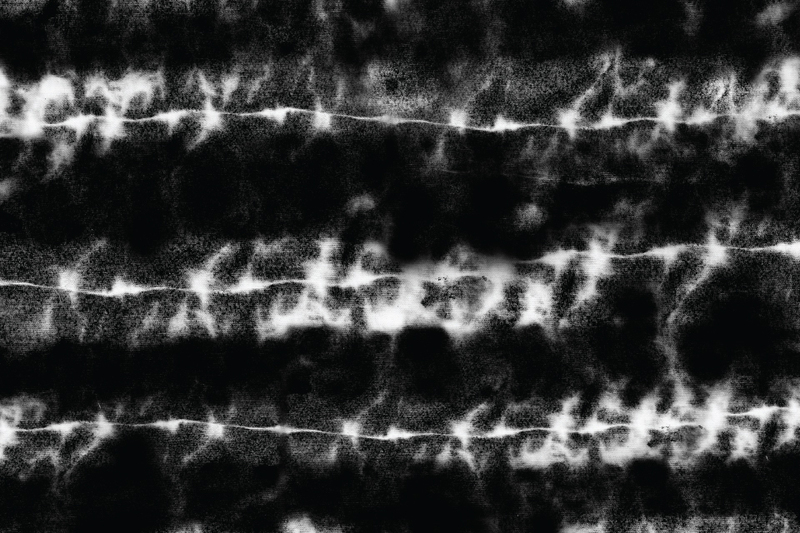 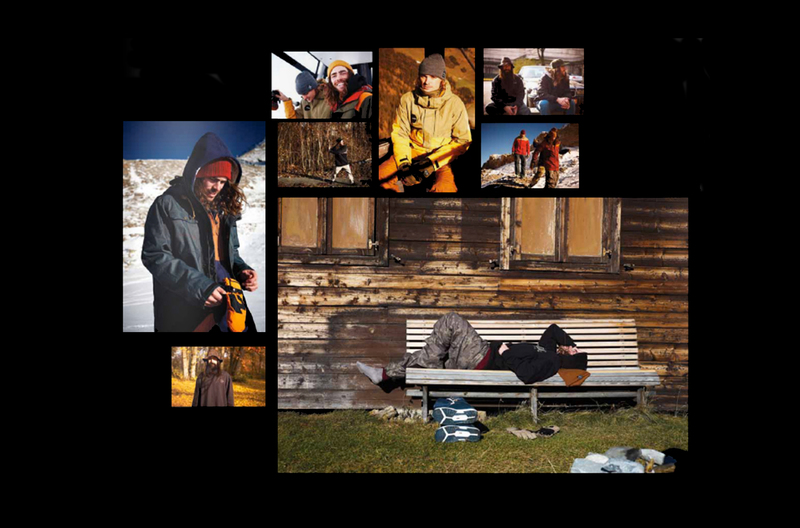 APPROACHING THE OUTDOOR AND SPORTSMAN VIBE WITH THE UNEXPECTED ANGST THAT IS A CENTRAL ELEMENT OF ANALOG. 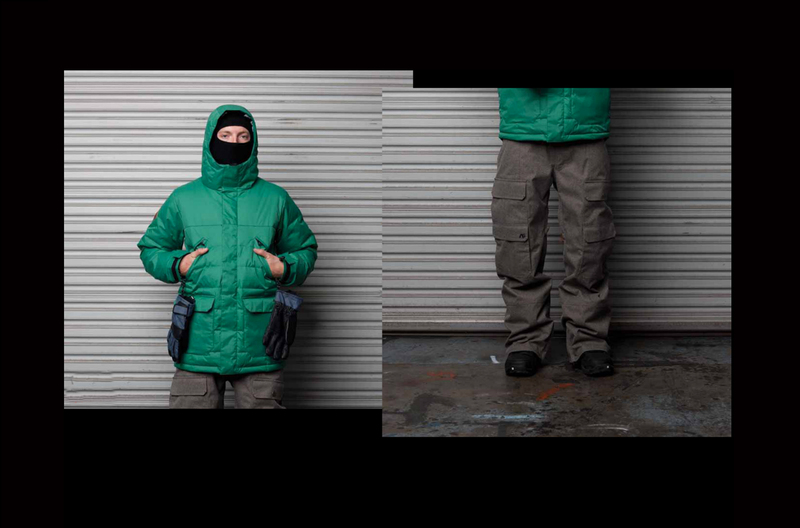 TAILORED WORKWEAR SILHOUETTES AND FABRICS MIX WITH CLASSIC OUTDOOR SILHOUETTES AND COLOR BLOCKING. 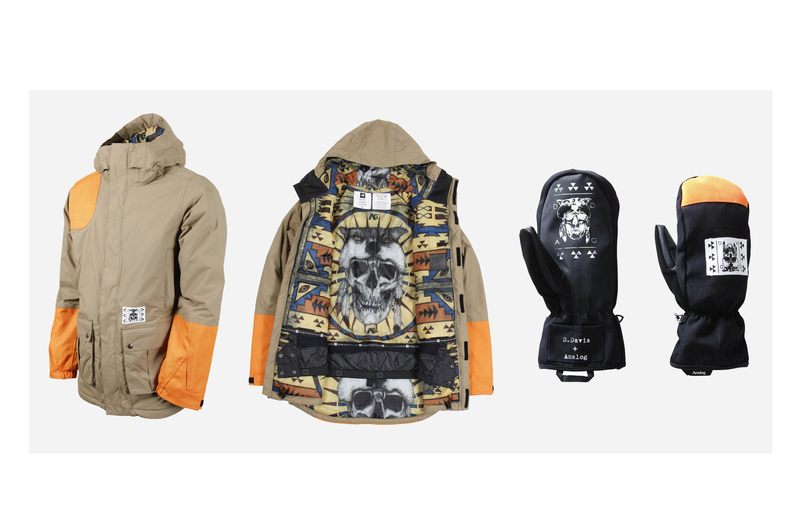 AN ATHLETIC “ANTI SPORT” VIBE ROUNDS OUT THE COLLECTION WITH A YOUTHFUL ENERGY AND BOLDNESS. 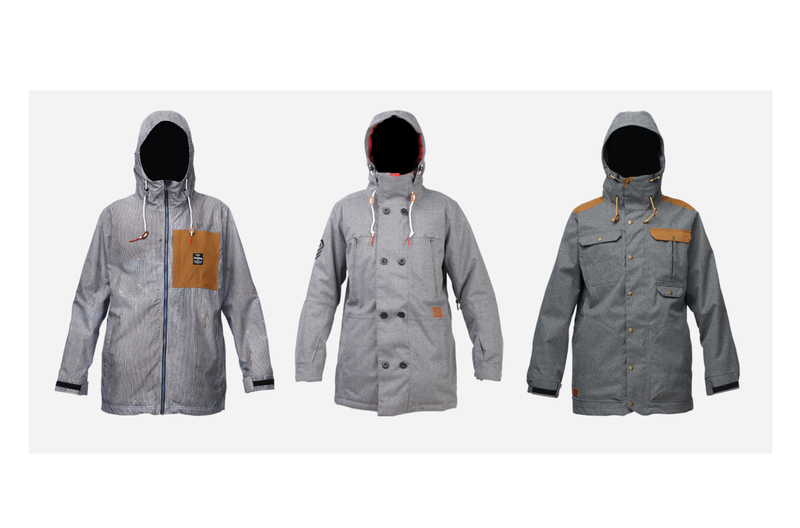 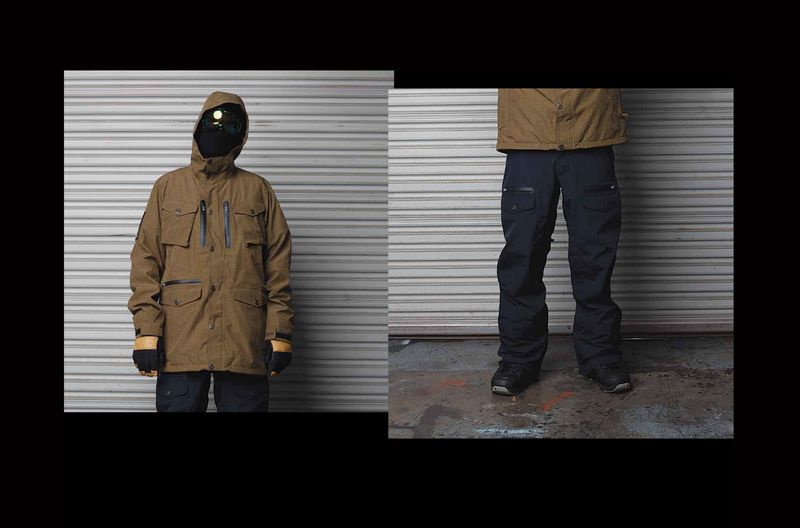 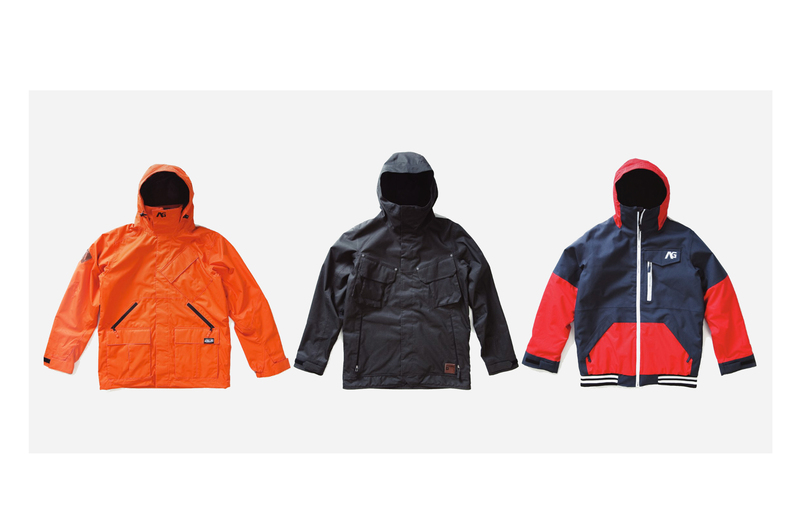 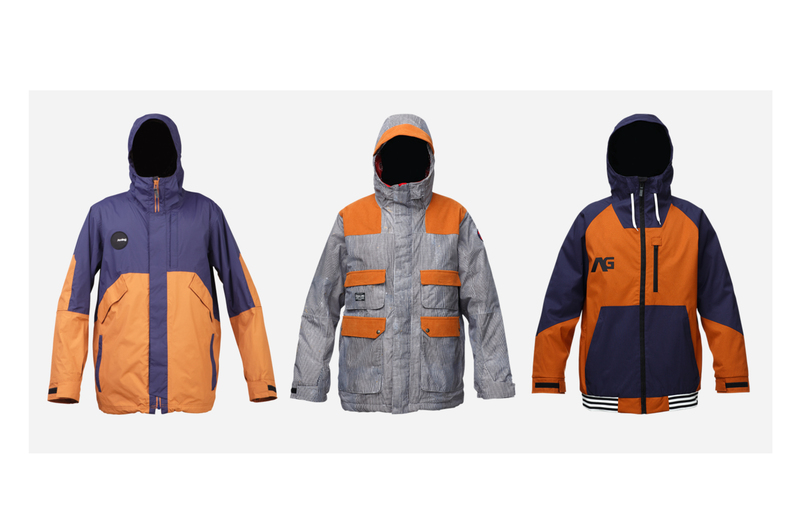 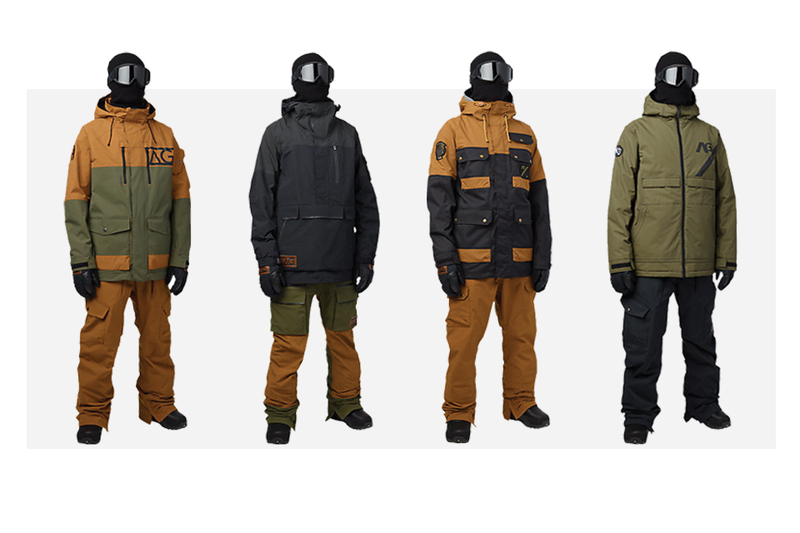 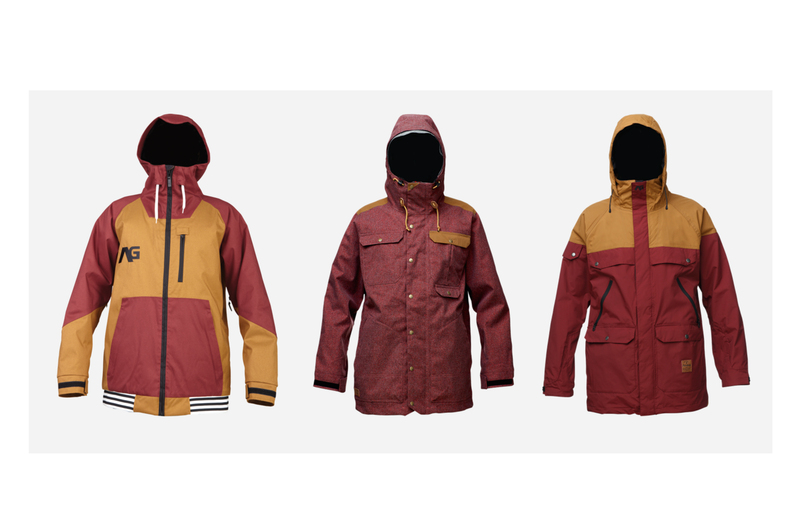 THE 2013 COLLECTION DRAWS UPON AND ECLECTIC MIX OF CLASSIC OUTDOOR, WORKWEAR, SPORT AND POST APOCALYPTIC MILITARY; OFFERING A WIDE VARIETY OF STYLE AND VIBE TO THE LINE. 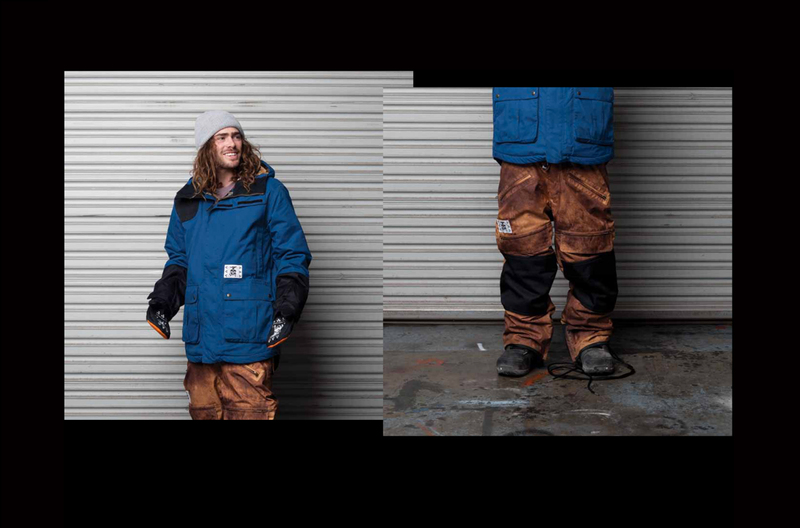 FOLLOWING UP ON 2012 WE WERE ABLE TO WORK DIRECTLY WITH DANNY DAVIS TO DESIGN AND DEVELOP HIS SIGNATURE GEAR. 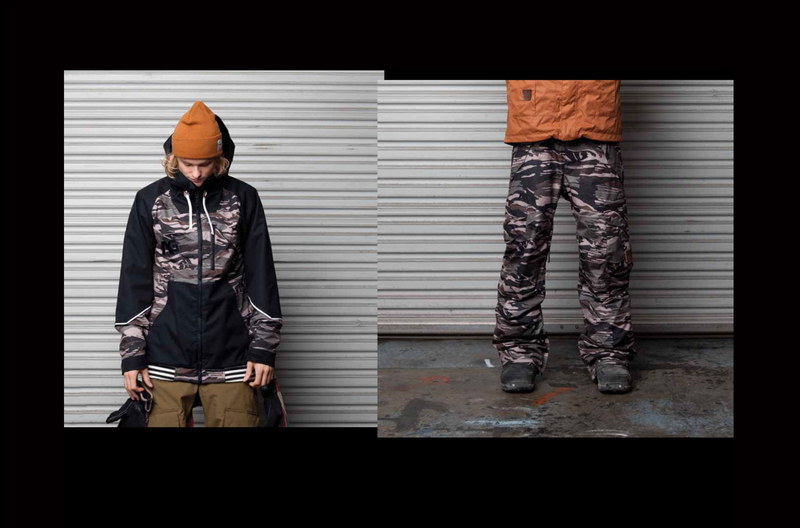 HAND DRAWN LINING ART AND LABELS WITH A SOUTHWEST SHAMAN VIBE MIX WITH RUGGED HUNTING & FISHING INSPIRED SILHOUETTES. 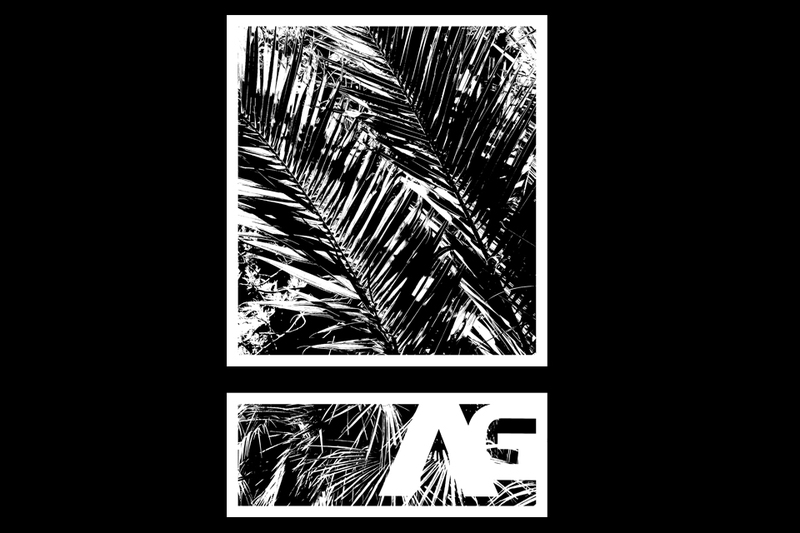 IN LINE WITH THE ANALOG BRAND WE APPROACHED 2012 WITH A DESIRE TO MIX CLASSICALLY INSPIRED DESIGN WITH FRESH AND FUTURISTIC CONCEPTS. 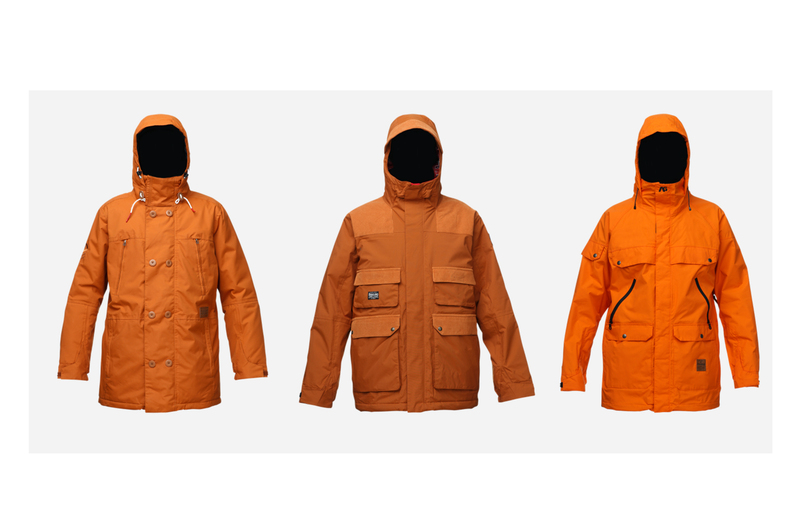 SOME STYLES BEING DIRECTLY INSPIRED BY WORKWEAR WHILE OTHERS CONTAIN A MORE TECHNO MILITARY OR SPORT ASTHESTIC. 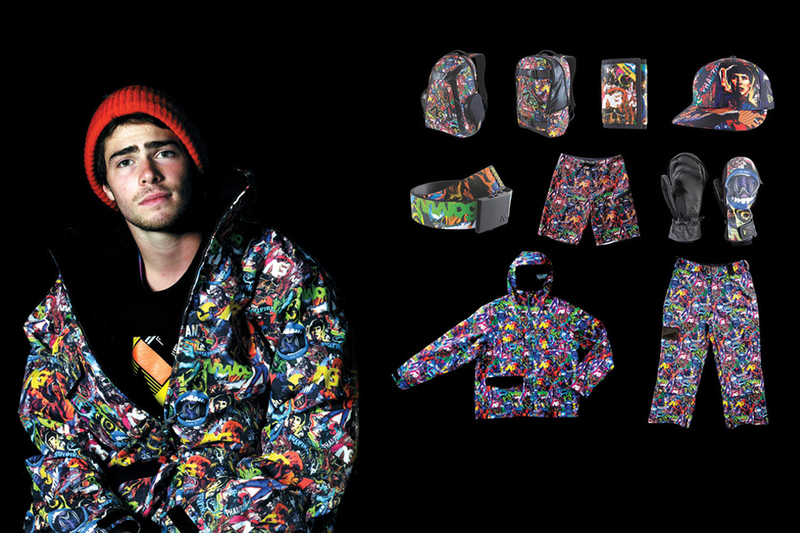 WE MIXED ALL THIS WITH A SPLATTER PAINTED CAMO PANT TO GROUND THE COLLECTION. 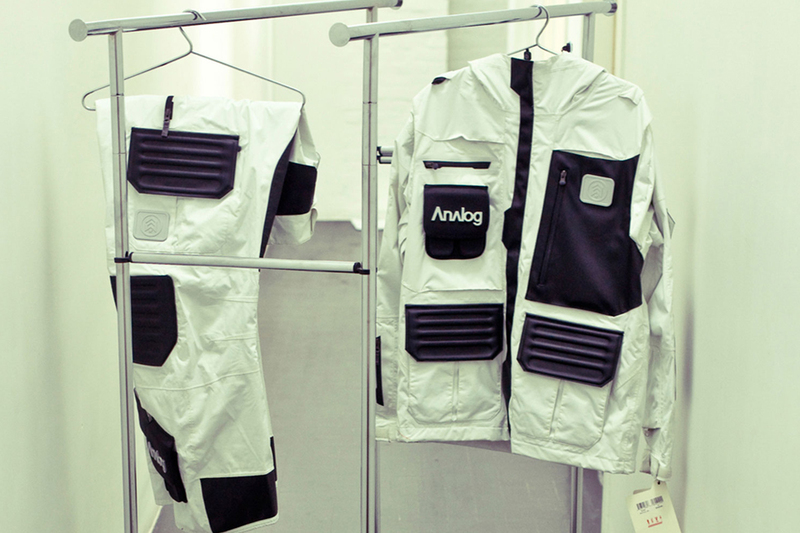 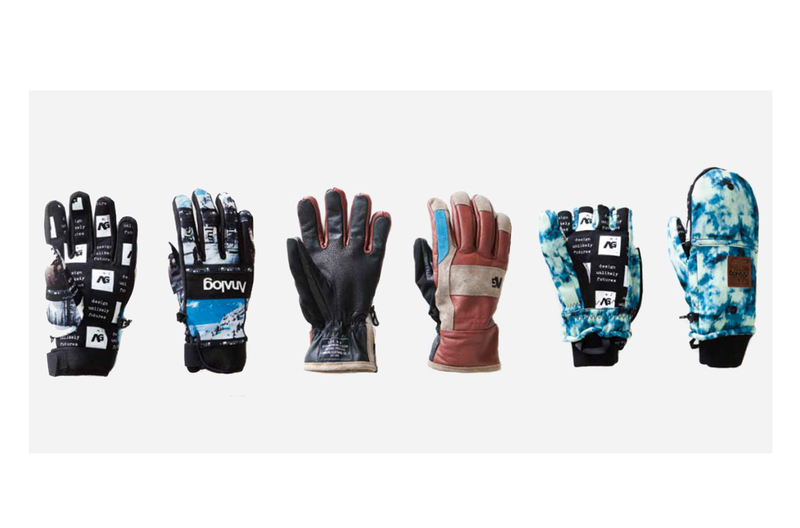 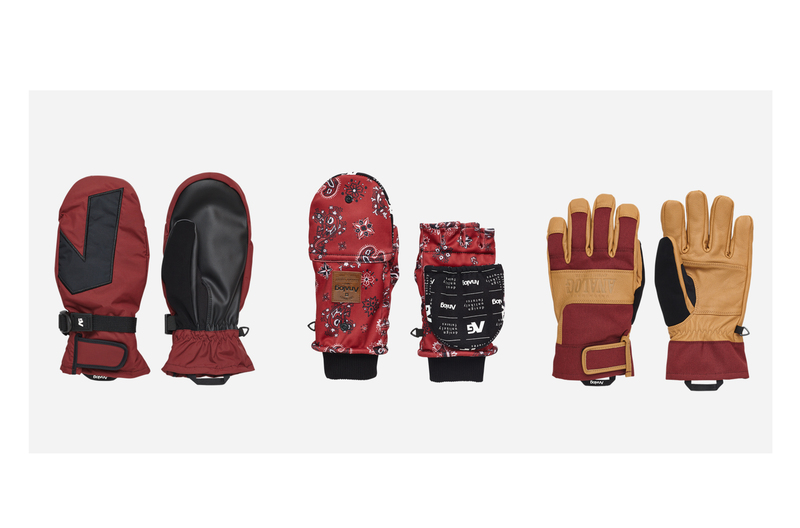 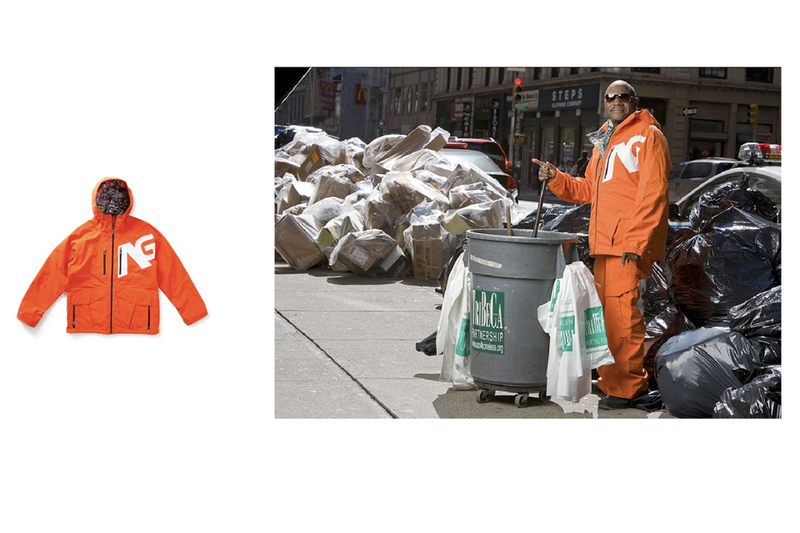 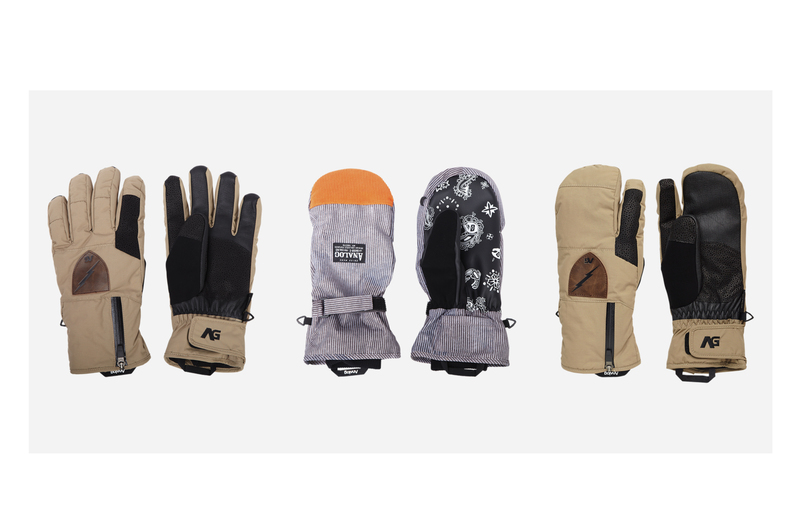 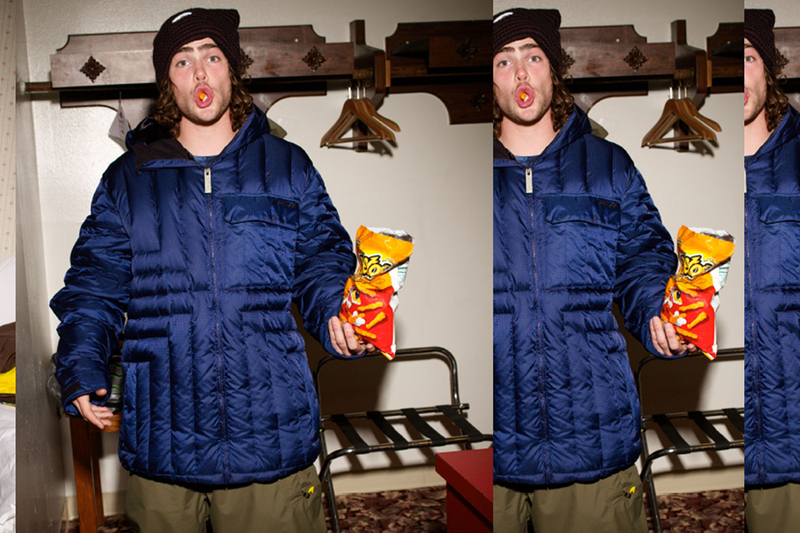 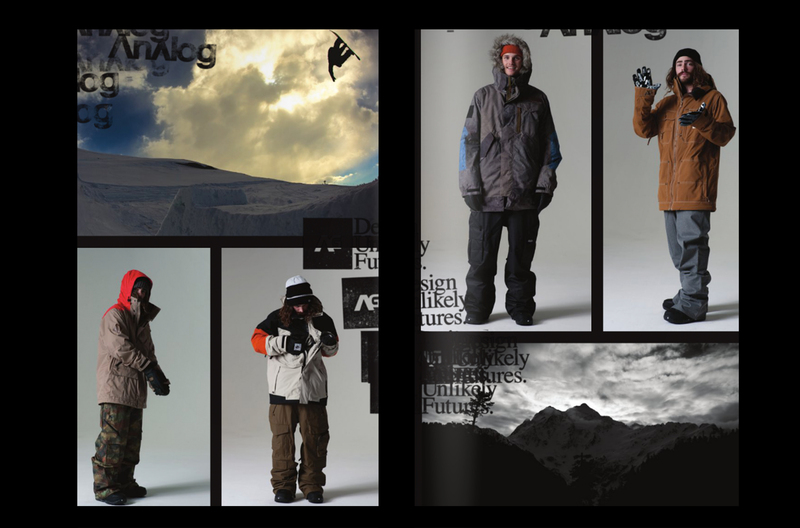 FOLLOWING UP ON 2011 WE WORKED WITH DANNY DAVIS TO DESIGN AND DEVELOP HIS SIGNATURE GEAR. 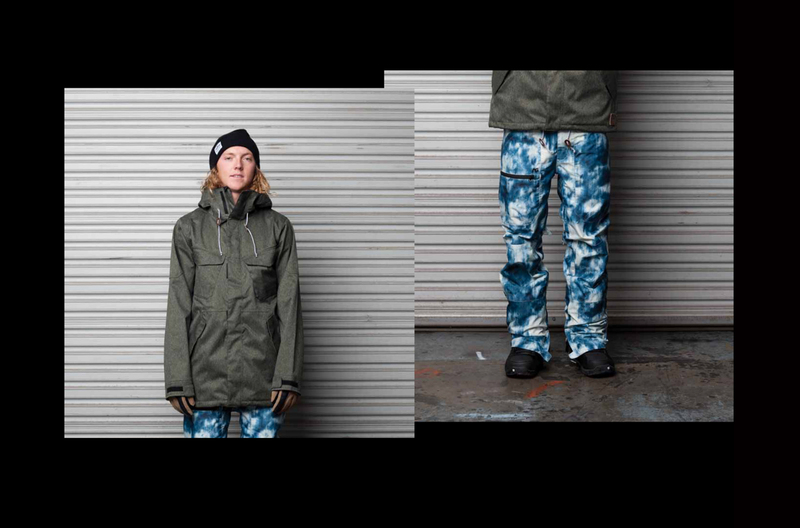 HAND DRAWN LINING ART AND LABELS WITH A SOUTHWEST DEAD HEAD VIBE MIX WITH RUGGED HUNTING & FISHING INSPIRED SILHOUETTES. 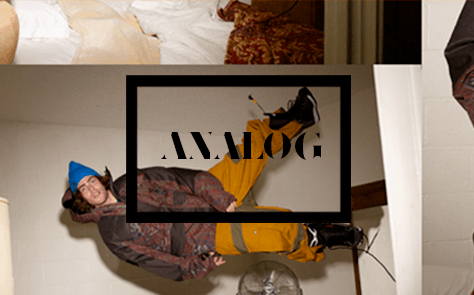 MAGE HAS HAD THE PRIVILEGE OF WORKING WITH THE ANALOG BRAND SINCE ITS EARLY YEARS. 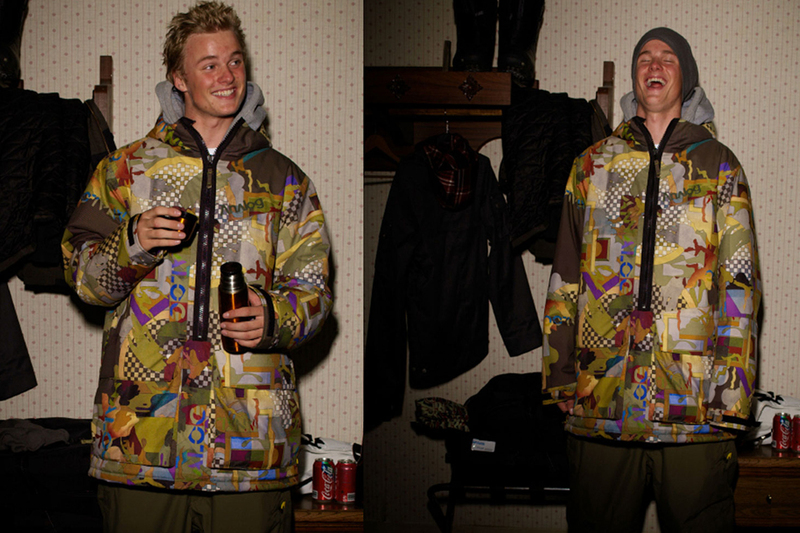 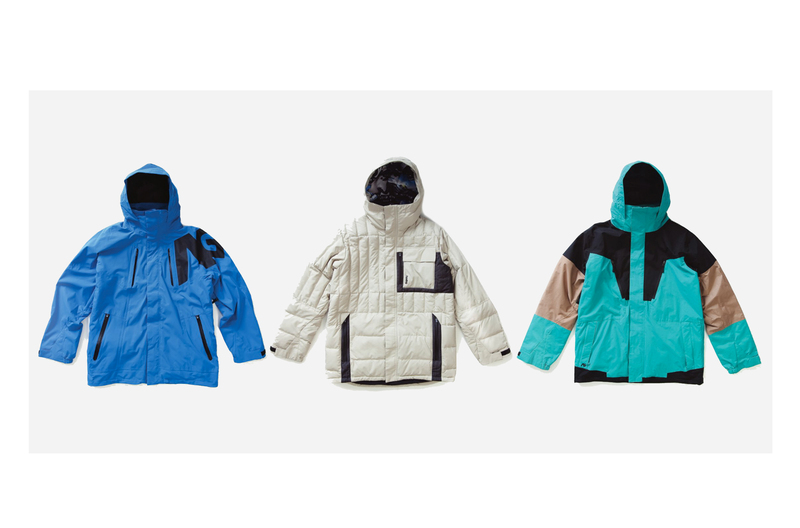 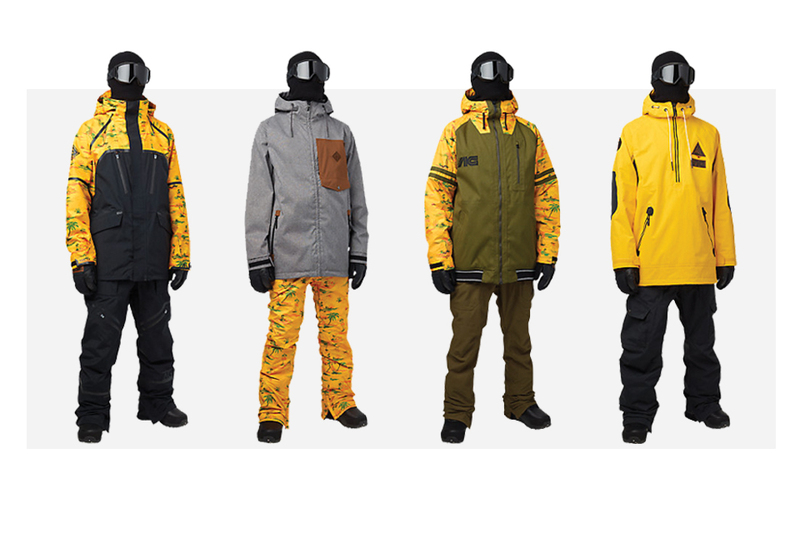 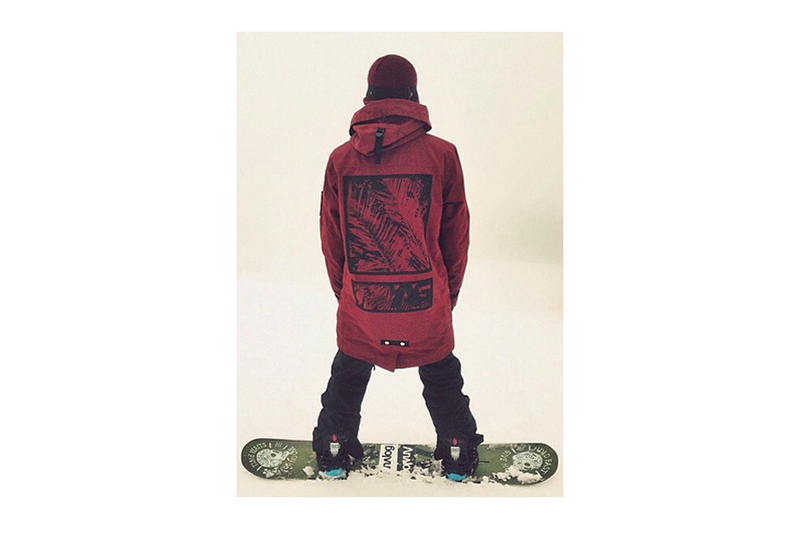 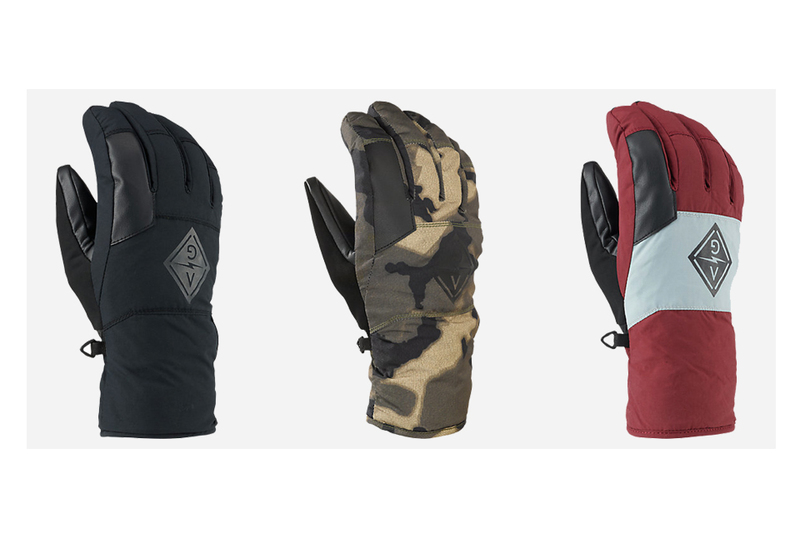 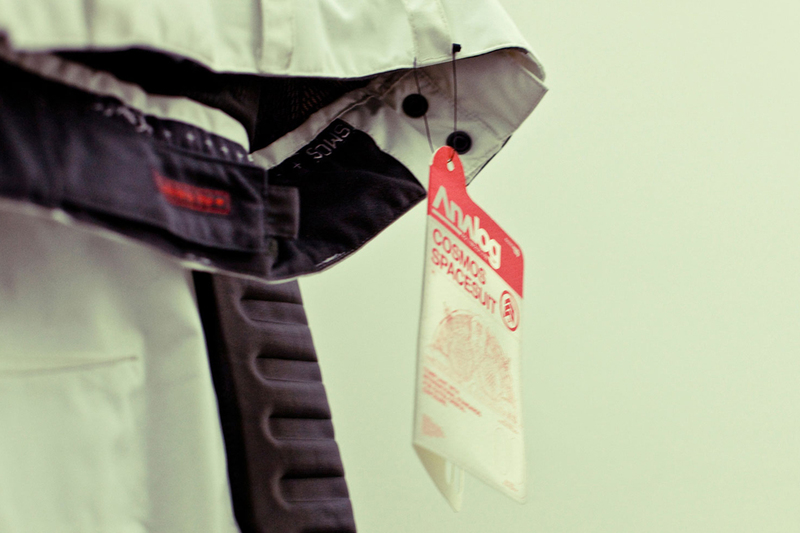 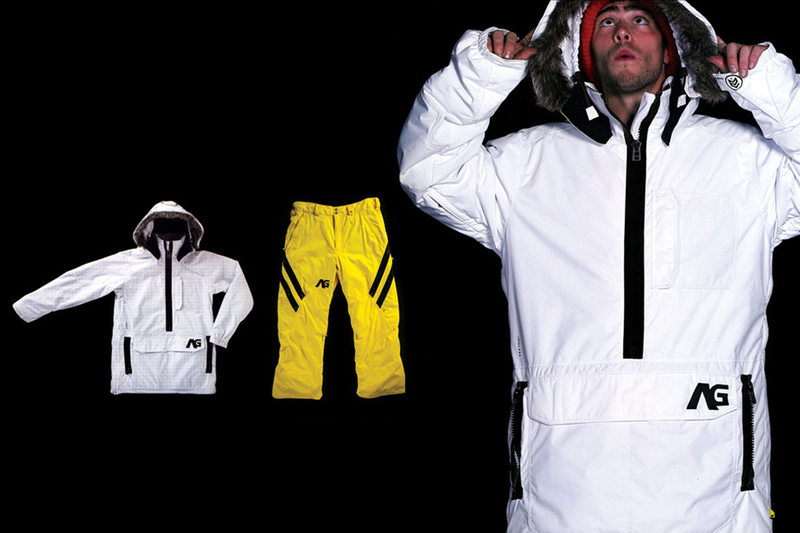 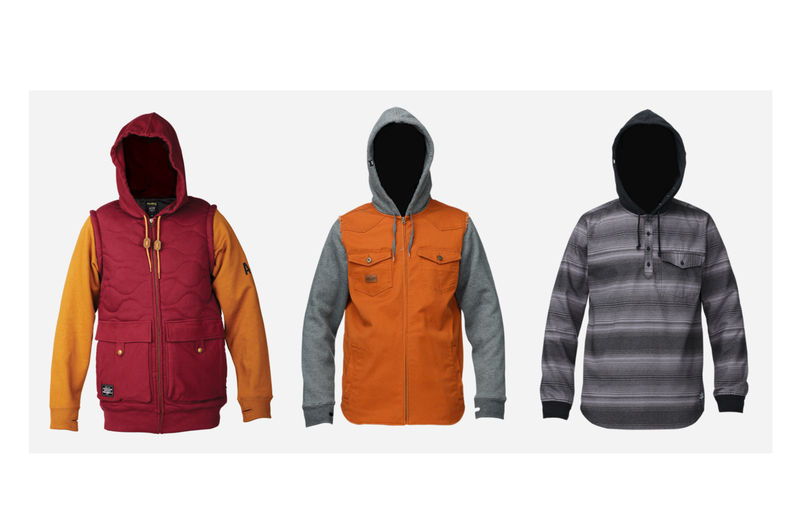 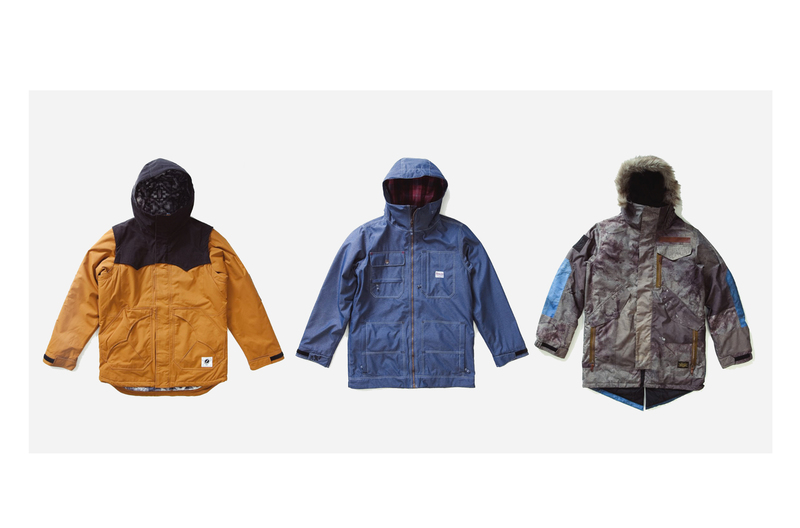 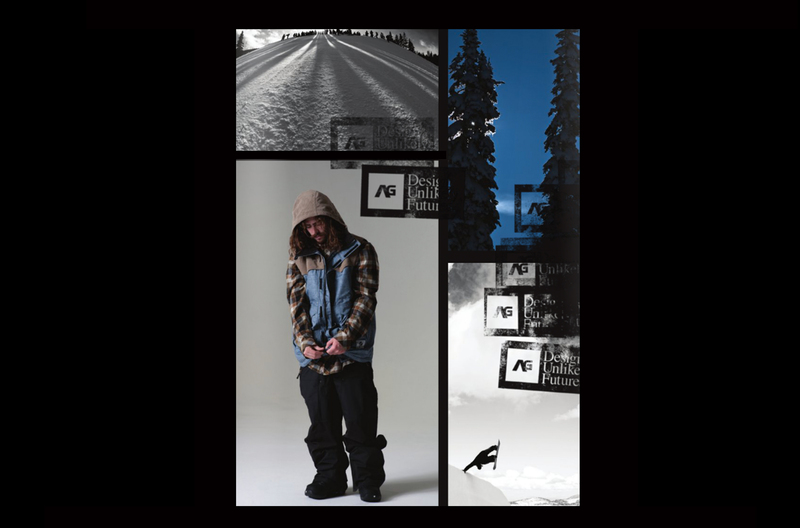 PROVIDING, PRINT, GRAPHIC AND OF COURSE SOME OF THE MOST INSPIRING OUTERWEAR EVER TO SEE THE SNOW. 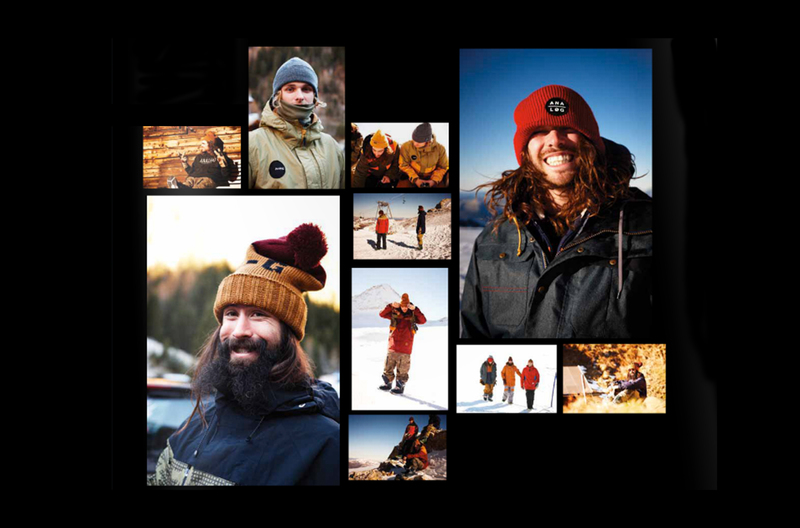 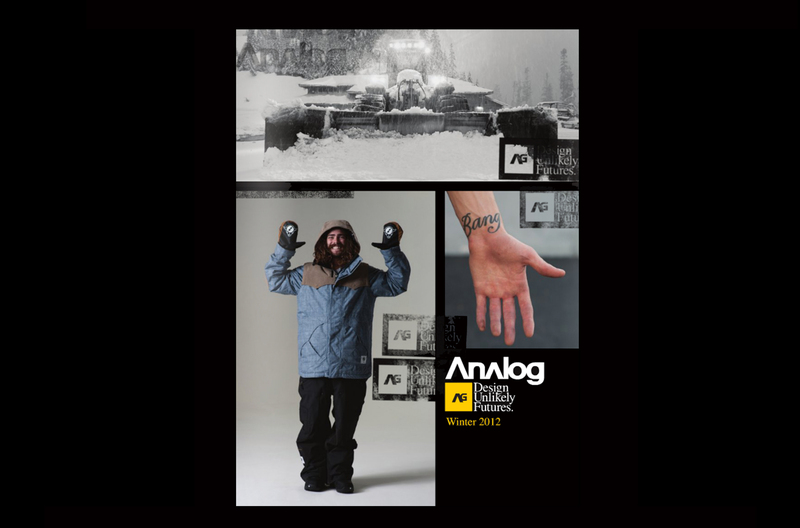 WORKING WITH TEAM RIDERS AND CREATIVE DIRECTOR GREG D. ANALOG HAS ALWAYS PUSHED THE LIMITS OF WHAT A SNOWBOARD BRAND CAN BE. 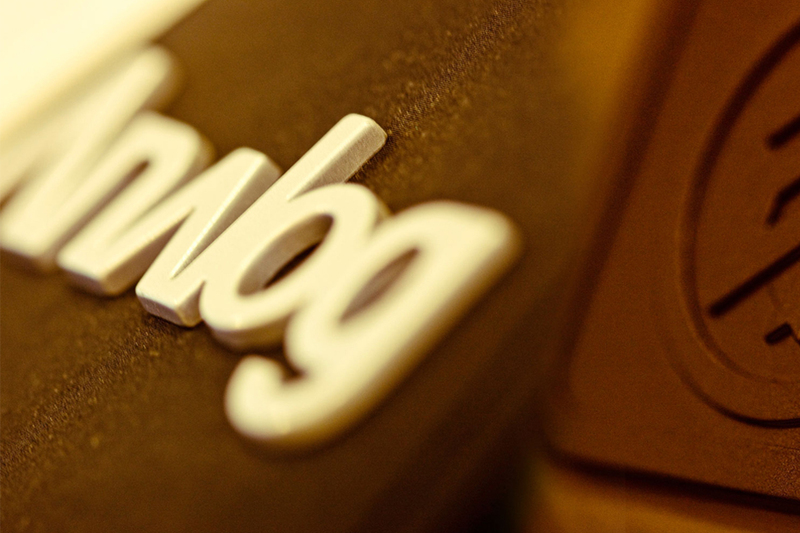 WE ARE PROUD TO BE A PART OF THE HERITAGE OF ANALOG.